The prospect of starting to house hunt is incredibly exciting and usually begins with browsing online listings and popping into open houses. This is the equivalent to window shopping in the real estate world. When you move from window shopper to full-blown home purchaser, you’re going to want a buyers real estate agent who is ready to jump into the property game with you to help you find the perfect home in St. Louis or St. Charles County. Working alongside an agent will benefit you in many ways, from finding properties with specific criteria to the negotiations and complex real estate paperwork, a real estate professional should really go the distance for their clients. Here are some benefits of choosing a Gateway Realty and Home Services buyers agent. With access to the St. Louis Multiple Listings Service (MLS) an agent will be able to hunt down a specific kind of home, in a particular neighborhood within a particular budget. The best part, an agent will have access to new listings before the general public will, which gives you the advantage of getting to a listing first. Your agent will also be able to set up showing appointments to tour the homes. It’s the job of a buyer’s agent to work on behalf of their clients best interests. This means the buyer’s agent will need to be an excellent negotiator who can move quickly in writing contracts so as not to lose out to another buyer. The agent should be able to write the contract that suits the buyer in a way that not only gets them the home for the best price but also isn’t afraid of asking for things such as repairs after a home inspection. The agent will also be able to guide a client towards great deals and away from homes that might be trouble or poor investments. 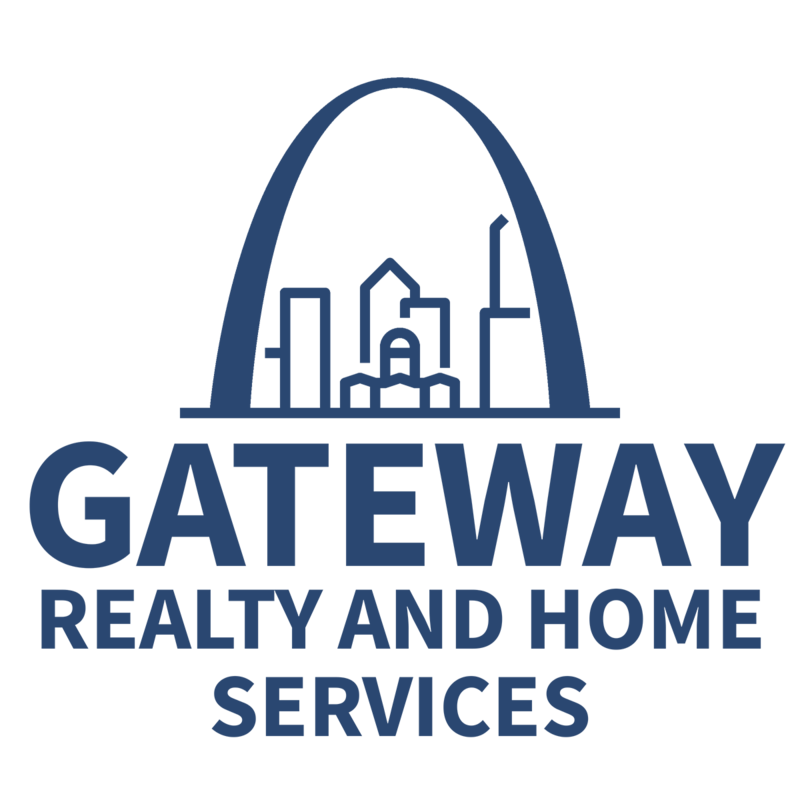 Another benefit of working with a Gateway Realty and Home Services Buyers Agent is their extended network of professionals. From quality home inspectors, mortgage brokers and bankers, handymen or architects, or even movers. This network of people can help a buyer expedite their sale with confidence. A buyer’s agent is responsible for helping clients through hard or stressful moments. An example of this might be when a bank loan falls apart and assisting to secure a new company to go through, or when an inspection report uncovers problems. The agents can act as a guide during these types of moments to offer perspective, professional opinion, and clear communication to serve the buyer and protect them. Are you ready to step into the home buying world? The professionals at Gateway Realty and Home Services are prepared to walk you through your first or next real estate transaction.